A Selection of tradition Greek Dips Meatballs Olives and Cheese served with warm crusty breads. A Greek pasta bake made with lamb mince, tomato sauce and layers of macaroni. Juicy and tender, melt-in-the-mouth beef stifado with a delicious, slightly sweet, intense tomato-based sauce served on a bed of long grain rice. Price for a private room and table of eight guests £199.00 between 1st and 20th December. 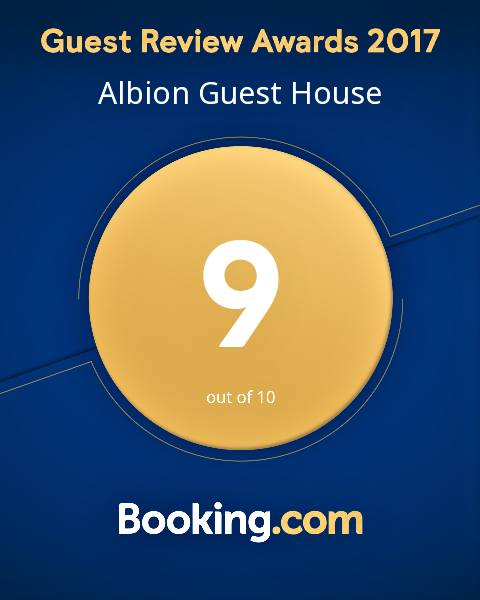 Please contact John at Albion Guest House on 0151 639 7144 to check availability.